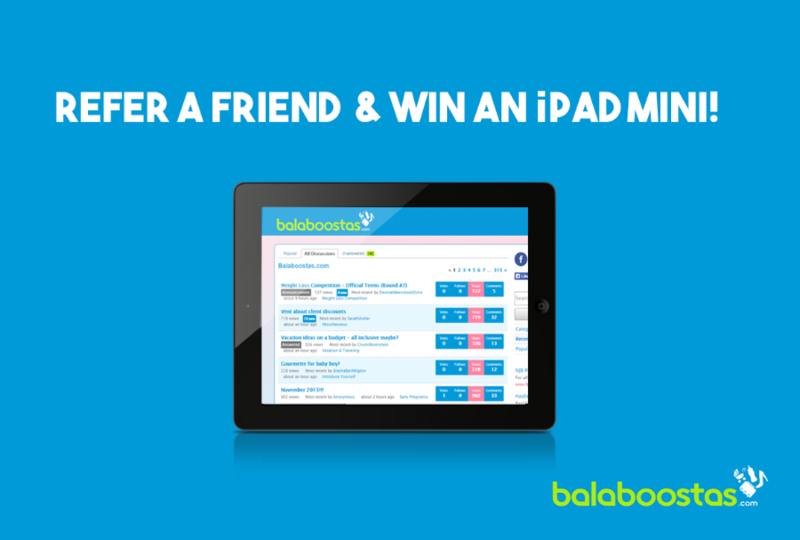 Invite a friend to the Balaboostas forum and you will be entered for a chance to win an iPad mini! For each friend that you recruit, you will gain an additional entry into the raffle. Simply tell them to write your name on the application form by the “How you found Balaboostas” question. May the best Balaboosta win! Like us on Facebook or follow us on Instagram or Twitter to find out who the winner is. 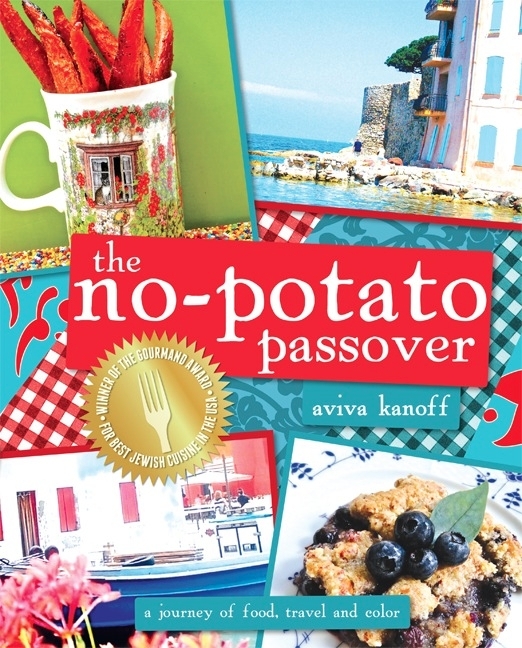 PS We know it’s been awhile on the blog (we are sorry). But we’re bacckkk!